Sarah Palin, Debater or…Glib Showperson? I was glad Sarah Palin didn’t fall flat on her face Thursday night. 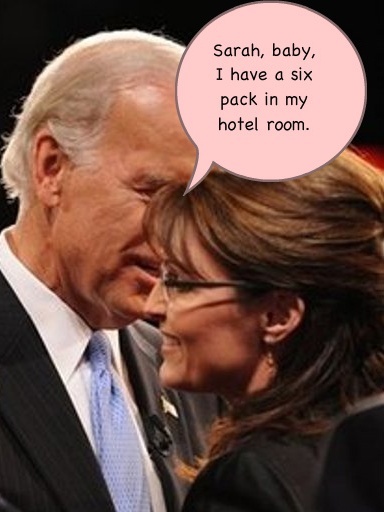 I was glad for her and glad for all you ‘Joe Six Packs’ out there who find yourself enamored with the lady. Heck, I think she’s kinda neat myself. Let’s get something straight. 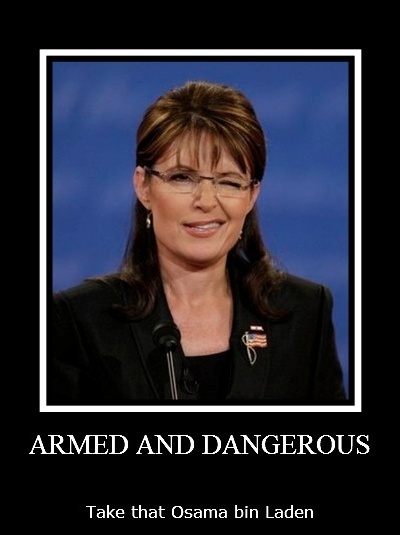 I don’t dislike Sarah Palin. She’s just not ready for prime time. 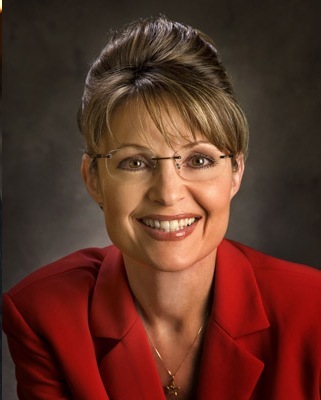 I won’t go into the liteny of problems that bother me about Mrs’ Palin. I’ve discussed them previously. Instead I’ll talk about new things that bother me and please keep an open mind. Sarah is lovely, charismatic, reasonably smart (probably more than McCain or Bush) ambitious, courageous a bit unique and confident. Boy is she confident. There’s a good chance she’s like the untouchable girl you had a crush on in grammar school. But, and here’s the problem, is she ready to be president? 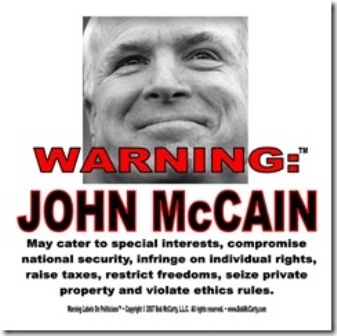 As much as we don’t like to think about it, there’s a three in ten chance she would have to finish off McCain’s term. Hopefully she would have time to grow into the job, but there’s no guarantees. Then again maybe the job is over her head. Based on the debate and interviews it was. Okay, if you’re wondering what the point is, here it is. I think you’ll agree that the next President will have a daunting job before him. Maybe more overwhelming than what Roosevelt or Lincoln faced. It may be the most frightening job ever for a President and I sure know I wouldn’t want it. But I do want something and you should too. You should want the smartest person running for President to be elected. It will take a genius to get us out of the mess that Dubya and the Keystone Cops got us into. And the closest candidate is Obama. 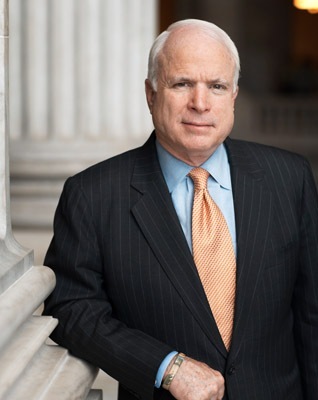 He is a brilliant man who graduated from Harvard with honors (McCain was third from the bottom in his Annapolis class) and with the selection of Biden he displayed a propensity for pragmatism. Because of that, unlike Bush, I suspect he will surround himself with the best people he can find. All right. I know some of you can’t bring yourselves to vote for a Black man. Whatever the reason, you must get past this. You can’t punish the country for your hang ups. Besides, he’s white too. He was raised by his lily white grandparents. Isn’t a great way to move into a minority presidency. A man who has his feet in both societies. 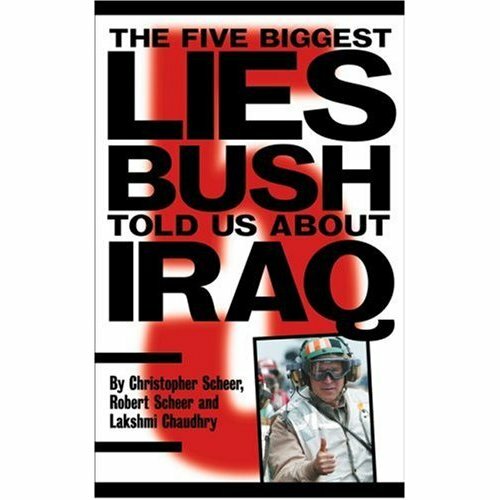 America goofed when we elected G.W.Bush, really bad. Like millions of others it cost me dearly. More than I care to discuss. October 8, 2008. Tags: debate, qualified, Vice president. candidate, Democrats, Humor, men, Palin, politics, President, Republicans, Vice Presidency, women. 4 comments.